Standard Ethernet cable with roll-patent mechanism. It’s equipped with two RJ45 male connectors compatible with computers, routers, modems and mikroElektronika development boards. 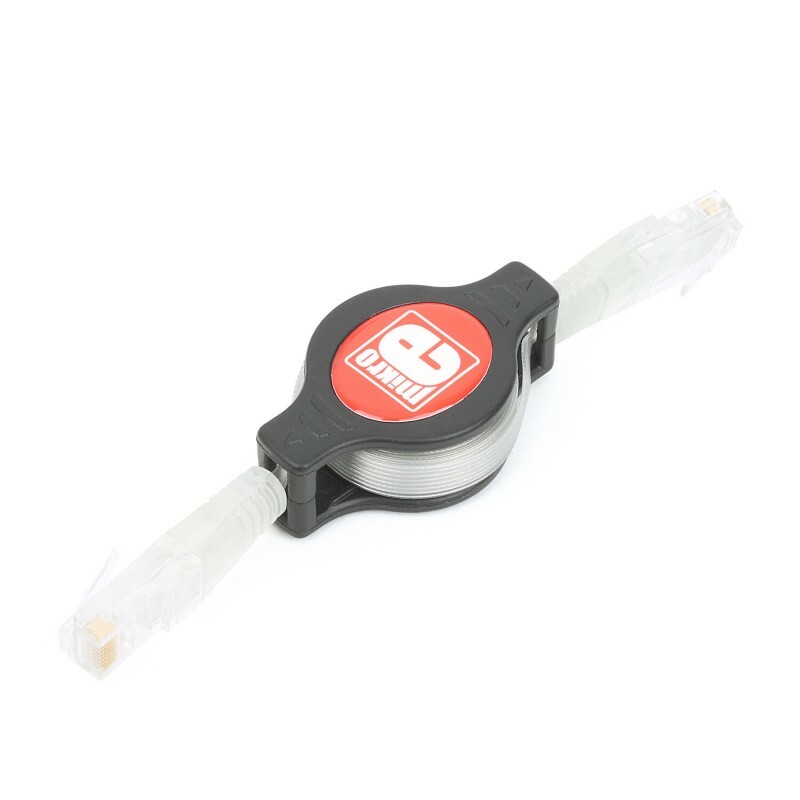 Flat Cable is 1m meter long and has transparent insulation and connector plastics. Central plastic comes with red mikroE logo sticker.